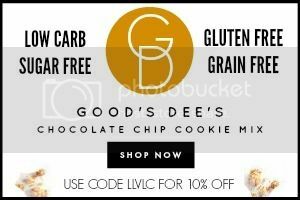 While most of us have done a great job dialing in our diet and even our fitness levels to exactly what works for us, there's a major blind spot in a good number of health journeys that can unravel and sabotage even the best of nutritional health plans. That topic is sleep and combined with stress these are a nasty one-two punch death knell to any and every healthy lifestyle. This is something a St. Louis, Missouri-based health podcaster from The Model Health Show and corporate wellness coach named Shawn Stevenson (listen to Jimmy's previous interview with Shawn in Episode 915) understands abundantly well. He recognized how critically important this issue of sleep is in the success or failure of his clients by noticing consistent patterns that lead to compromised sleep. 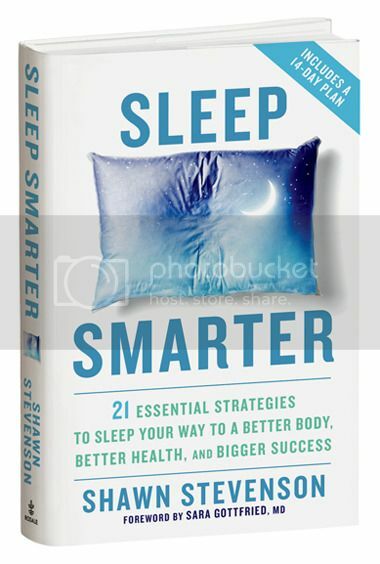 Now he's put it all together in a brand new book about it entitled Sleep Smarter: 21 Essential Strategies to Sleep Your Way to A Better Body, Better Health, and Bigger Success. Listen in as Jimmy and Shawn dive deeply into what it takes to get some great ZZZ's at night for better health.